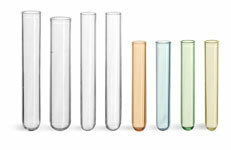 These Kimble Chase polypropylene test tubes can be used with most common acids, solvents, and alkalies at room temperature. 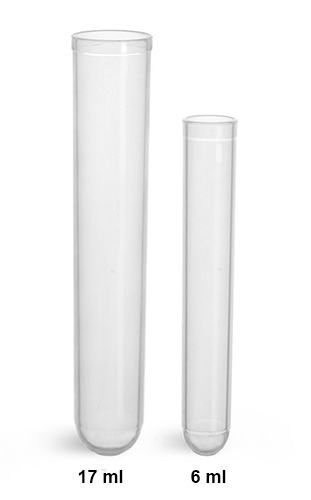 These non-sterile plastic test tubes are manufactured of virgin polypropylene that can be centrifuged up to 3,000 RCF and autoclaved at 120°C for 15 minutes. 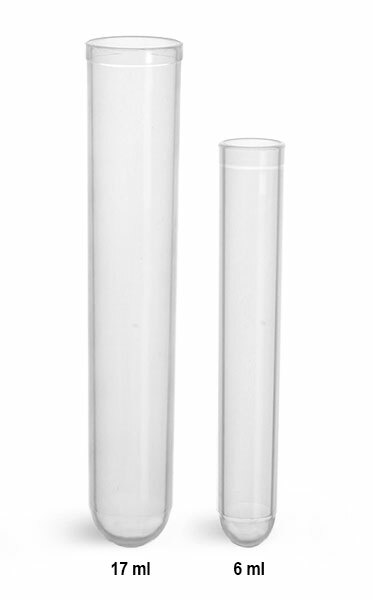 Opt for these disposable test tubes for use in many routine laboratory applications. 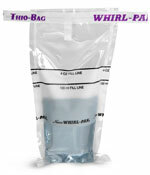 These plastic test tubes are all safely packaged in bags of 250.